Jessica Sorensen has been one of my “go to” authors for quite some time now. I love the damaged characters that she creates and one of my favorite series and couples is Callie an Kayden. But when I read that series there was one character who I fell in love with and hoped that he would get his own story and that was Seth. So you can imagine my excitement when I found out that we were getting Seth and Greyson’s story. I loved Greyson as well because of how happy he made Seth but I wanted to know so much more about these two characters and Jessica Sorensen has finally given us their story. And I loved it! Seth is a freshman in college when he meets his best friend Callie. The two of them have their own dark secrets that they are trying to hide and move on from. But they have both allowed themselves to open up to each other about their past. Seth was hurt by someone he loved and trusted and because of that he has this fear of opening up his heart to someone else again. Right now he seems content with focusing on school and he has his new best friend to help him out. He loves Callie an wants to try to help her in any way that he can with moving on and fighting her demons. But at times he needs to sit back and realize that maybe he needs to take his own advice. Greyson is a really sweet an funny guy who comes from two loving parents who accept that he is gay. He’s never really found love before and he finds talking to other people to be a bit difficult. Sometimes feeling awkward in certain situations. But when he meets Seth he is instantly attracted to him and wants to get to know him. But he knows that something is keeping Seth from moving forward. There is something that is holding him back from opening up to him. 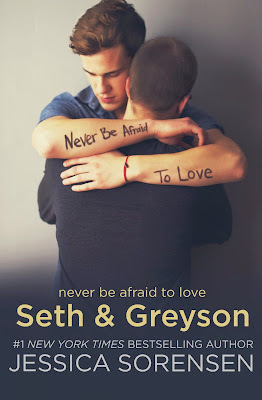 Seth likes Greyson and he wants him just as much but he is so afraid to love and to trust someone again. But Greyson sees his hesitancy and knows he needs to be patient and take his time with Seth. Will Seth be able to finally put the past behind him and open up or will it be too late? I really enjoyed this book and loved seeing how these two met and came to fall in love. I always loved Seth but I completely fell in love with Greyson even more. 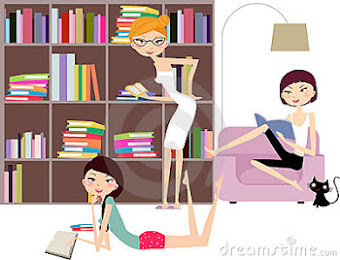 This is a quick and enjoyable read about learning to put the past behind you, and taking a chance on love again. It may not have been filled with the drma or darkness that we are used to from Ms. Sorensen but you didn’t need it, the flowed perfectly. I think my only issue was that I wish it was longer. 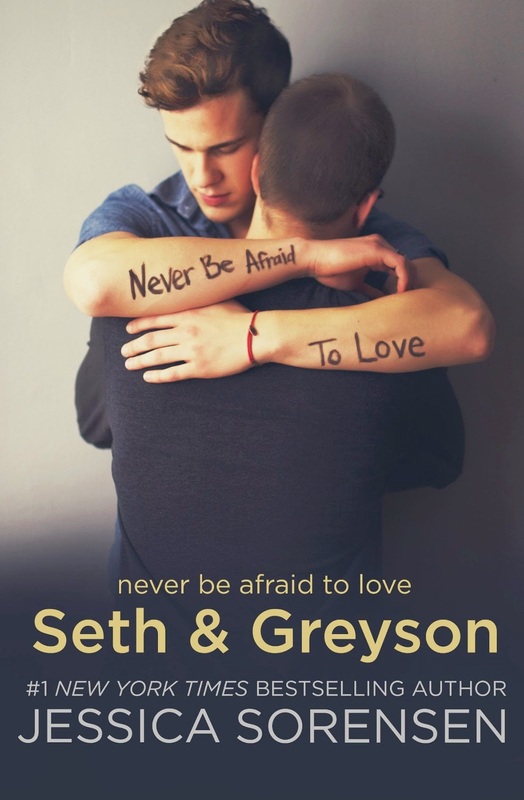 I wanted more of Seth and Greyson because I just loved them.